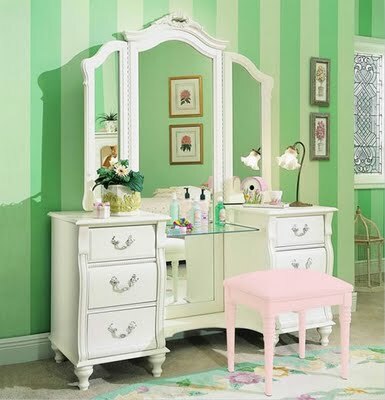 being pretty-an indian girl's blog: Dream Vanity..? Hiya everyone! Puzzled by the title? Or you thought I am going to show my vanity? 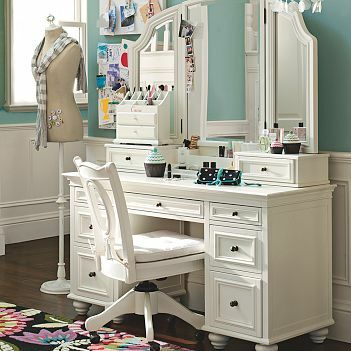 So here are some of my dream vanity table ideas..which Google gave me of course! Most of them are from a brand called PB Teen (Pottery Barn Teen) which as usual is not available in India..why God..why we always miss on amazing things here?! !